This longtime Vans collaborator continues to push the envelope. Taka Hayashi must be doing something right when it comes to Vans, as the brand keeps coming back to him season after season for these sort of collections. 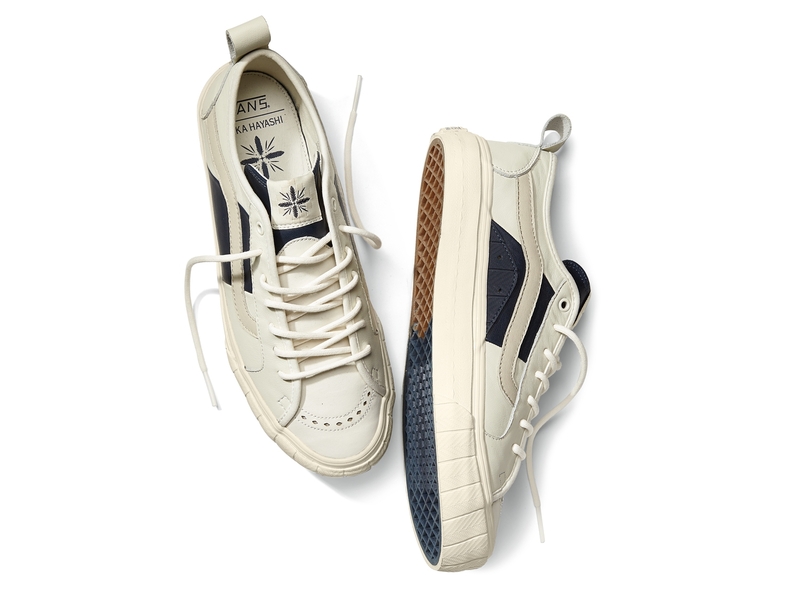 The latest group features the Vans Court Lo LX, a shoe that is steered away from Hayashi's typical native aesthetic with a more straightforward leather look that doesn't don any prints. The shoes, both stark in their colorways, use the perfectly fitting describer of "marshmallow" for their off-white cream looks. 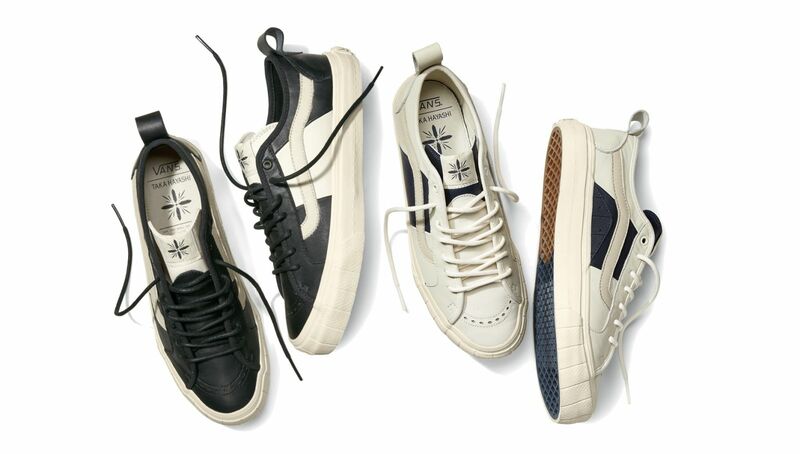 Both of these new Vans Court Lo LX creations from Taka Hayashi, priced at $125, will be in stores for February, 2015.